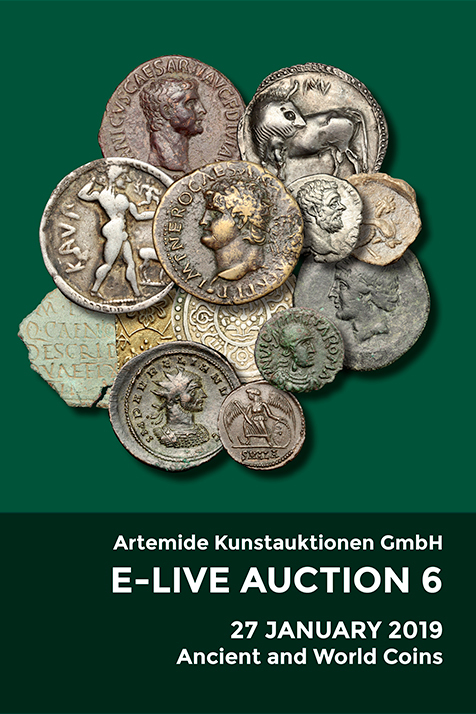 Coins 22 Greek Italy. Central and Southern Campania, Neapolis. 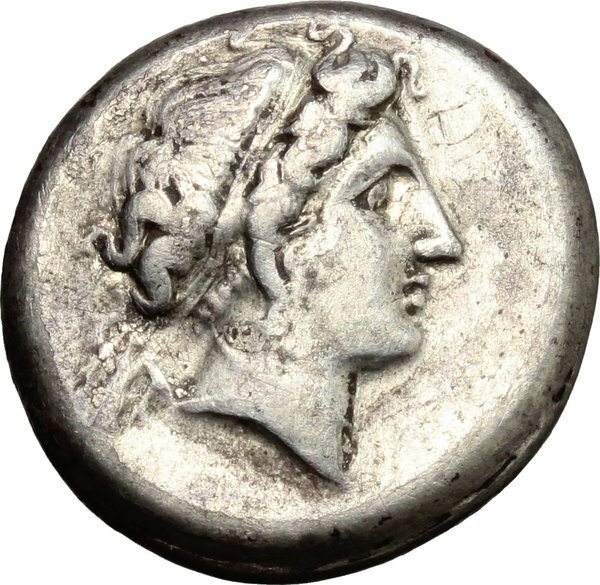 AR Didrachm, 420-400 BC. D/ Female head right, wearing wreath. 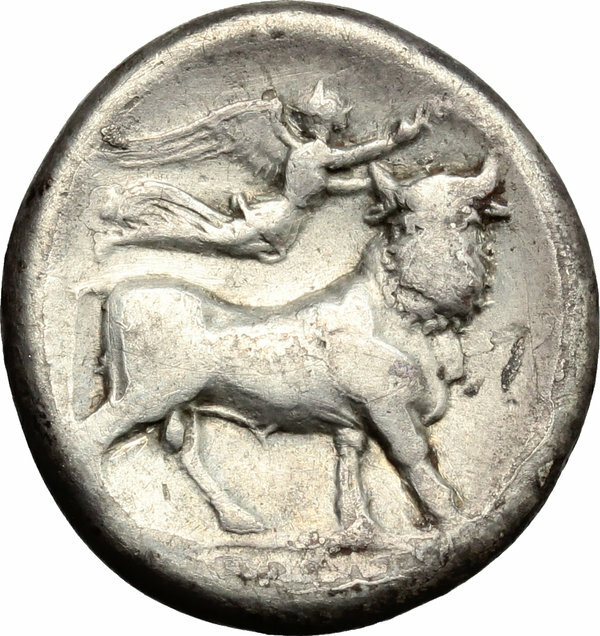 R/ Man-headed bull standing right; above, Nike flying. HN Italy 552. AR. g. 6.99 mm. 20.00 Slightly toned. About VF/F.